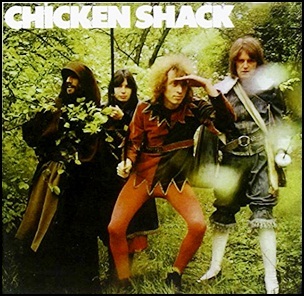 In November 1969, “Blue Horizon” label released “100 Ton Chicken”, the third Chicken Shack studio album. It recorded April – May 1969, at “CBS Studios” in London, and was produced by Mike Vernon. 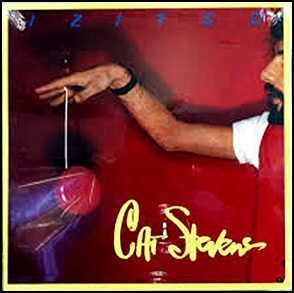 All tracks by Stan Webb, except where noted. 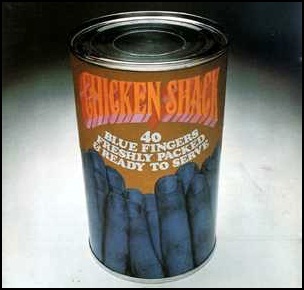 In June 1968, “Blue Horizon” label released “40 Blue Fingers, Freshly Packed and Ready to Serve”, the debut Chicken Shack studio album. It was recorded February 1968, at “CBS Studios” in London, and was produced by Mike Vernon. In February 1969, “Blue Horizon” label released “O.K. 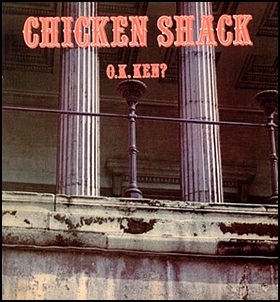 Ken?”, the second Chicken Shack album. It was recorded in October 1968 at “CBS Studios” in London, and was produced by Mike Vernon. 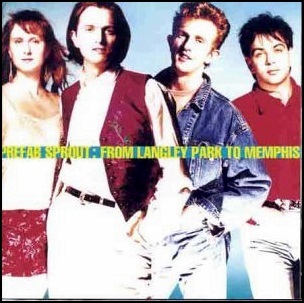 This was Christine Perfect’s last album as a member of Chicken Shack. On August 23, 1968, “Blue Horizon” label released “Mr. 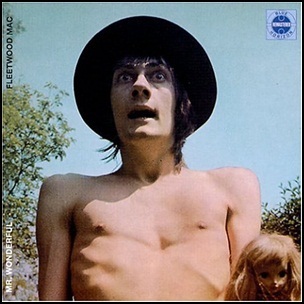 Wonderful”, the second Fleetwood Mac studio album. It was recorded in April 1968, at “CBS Studio” in London, and was produced by Mike Vernon.